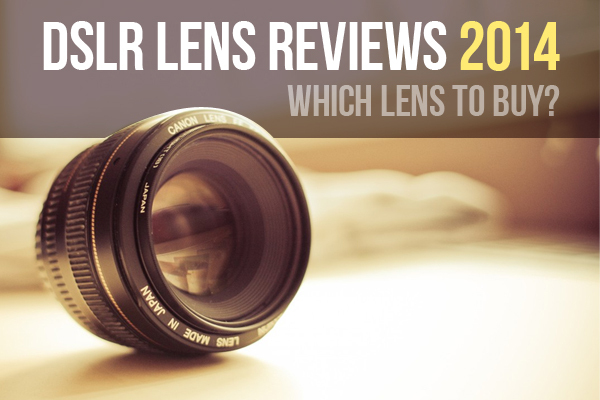 DSLR Lens Reviews 2014: Which Lens To Buy? For many photographers, a beautiful portrait shot combines two essential elements: a flattering view of the subject set against a blurred background. This is easy to achieve if you have the correct lens. If you want to zoom up to a subject that is rather far away you’ll need a telephoto lens. These lenses are also ideal for sports and wildlife photography. If you’re taking close-ups of flowers and insects, you’ll quickly become frustrated with your camera’s standard lens kit, and in this case a macro lens is the answer. Wide-angle lenses capture larger views than normal, allowing you to take a shot of a huge object. So, as you see, each photography style requires its own lens to get the result you’re looking for. I’ve decided to compile a list of 15 lens reviews to help you choose the lenses that best suit your photography needs. 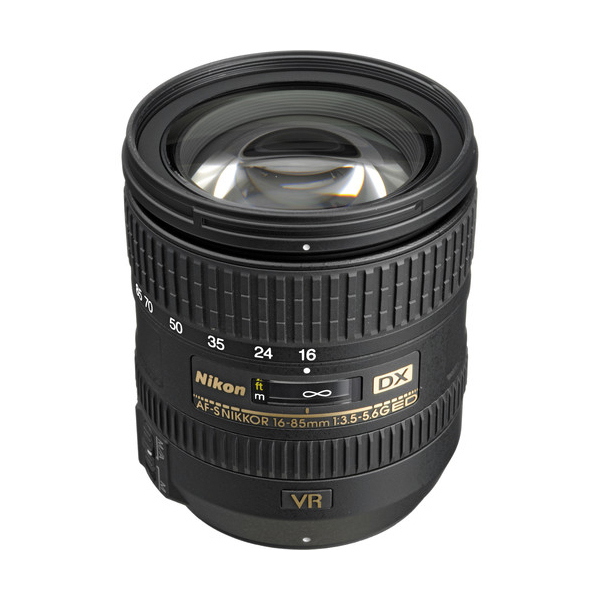 The Nikon 16-85mm f/3.5-5.6G ED VR AF-S DX Nikkor Lens is a lightweight, compact, fully-featured zoom lens that covers a wide 5.3x focal zoom range, and is perfect for a huge range of shooting situations. It’s suited for use with Nikon digital SLR cameras with the smaller DX size chip. Also, this lens offers an equivalent focal length in 35mm terms of 24-127.5mm. It will cover everything from medium telephoto shots to tight indoor portraits. 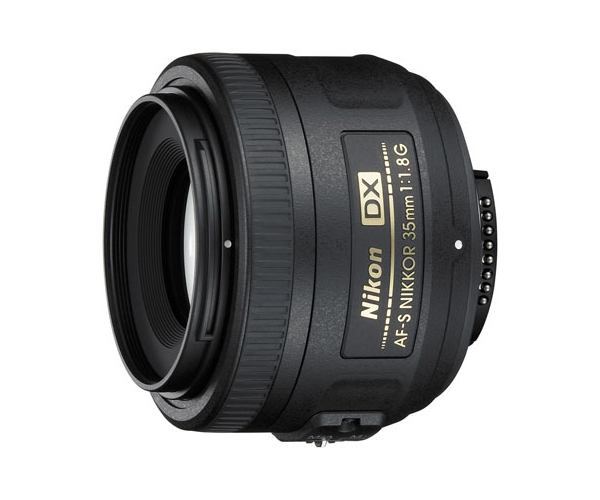 The Nikkor DX 35mm f/1.8G is a standard prime lens made for use on Nikon’s range of DX format DSLRs. This low cost model is primarily aimed at the owners of Nikon’s budget and mid-range cameras, but will actually work on any DX body. Like the other DX-format lenses, it’s it’s only compatible for use on the smaller sensors employed by DX-format bodies. 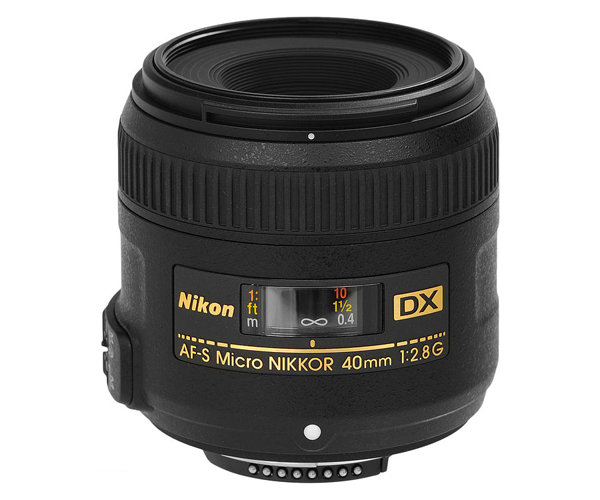 The AF-S DX Micro-NIKKOR 40mm f/2.8G is a great little all-purpose, normal lens for DX cameras which are also able to focus super -close. It’s ideal for general photography as a usual lens, especially if you need to get closer than one foot. Open your world of macro photography with Nikon’s Micro lenses series. Nikon produces a great f/1.4 version of the original 85mm portrait lens, but Nikon 85mm f/1.8G is smaller, cheaper, and lighter. 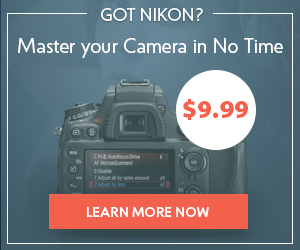 It’s one of the best Nikon portrait lenses available. It boasts 7 diaphragm blades make for a blurry, nice bokeh. The optic provides sharp images even when the aperture is wide open. 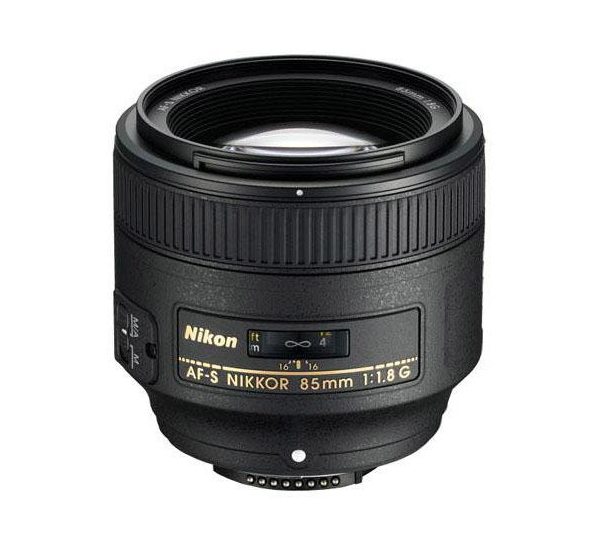 This is a great lens for photographers specializing in landscapes. It’s incredibly sharp from corner to corner. 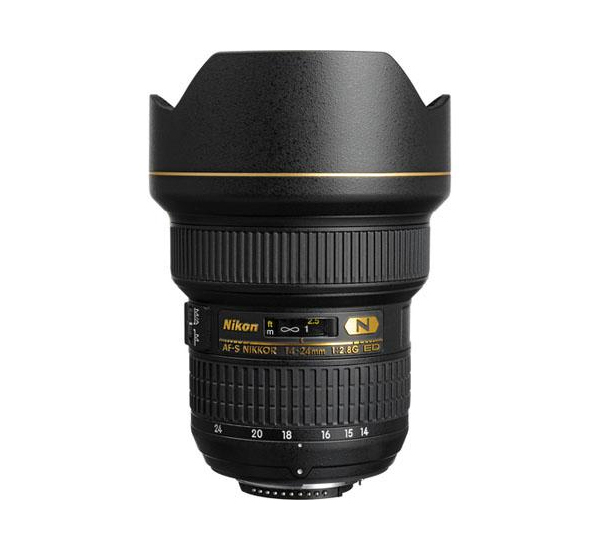 Wide-angle lenses lack this sharpness as a rule, but not the AF-S NIKKOR 14-24mm f/2.8G ED. It has a reputation of being an ultra wide lens. This lens is also great for producing videos. 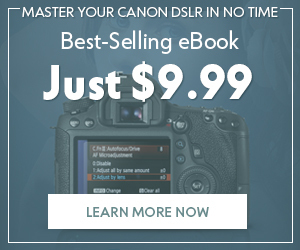 This Canon lens is an amazing choice for both professional and casual photographers. The lens is equipped with high-refraction lens elements and brand new Gaussian optics. These combine to eliminate astigmatism and suppress astigmatic difference. Even at the maximum aperture the lens obtains crisp sharp images with little flare. 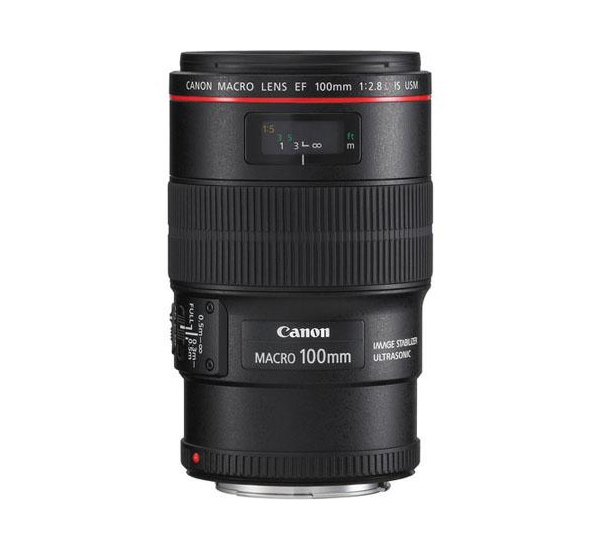 If you’re looking for a good portrait lens combined with a solid Macro offering, look no further; than the Canon EF 100mm f/2.8L Macro IS USM was made for you. The lens features Hybrid Optical Image Stabilization with up to 4-stops of shake control for effective low light capture and with the vibration gyro and acceleration sensor it compensates for both angular and shift camera shake during close-up shooting. It’s one of the sharpest 24mm lenses Canon has ever produced. 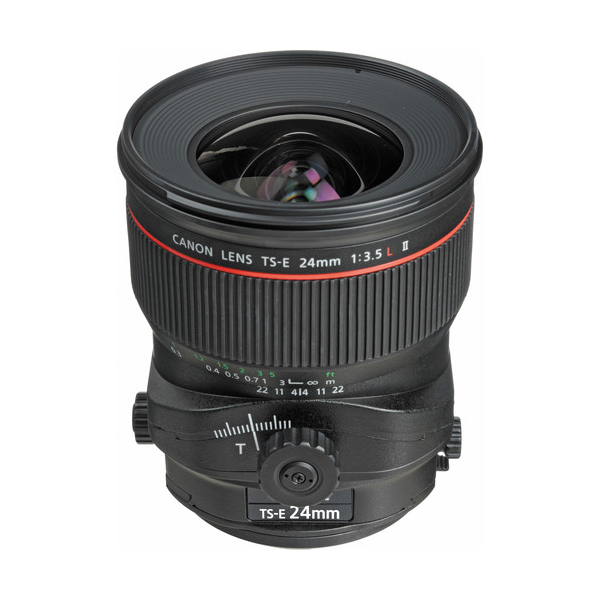 The Canon 24mm f/3.5L TS-E II is a wide-angle lens for EF mount cameras. It offers tilt-shift options to control perspective and correct convergence of lines within your frame. 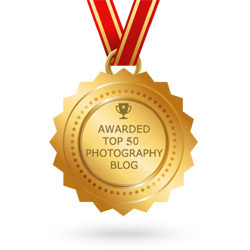 It’s highly useful in landscape, architecture, and product showcase photography. 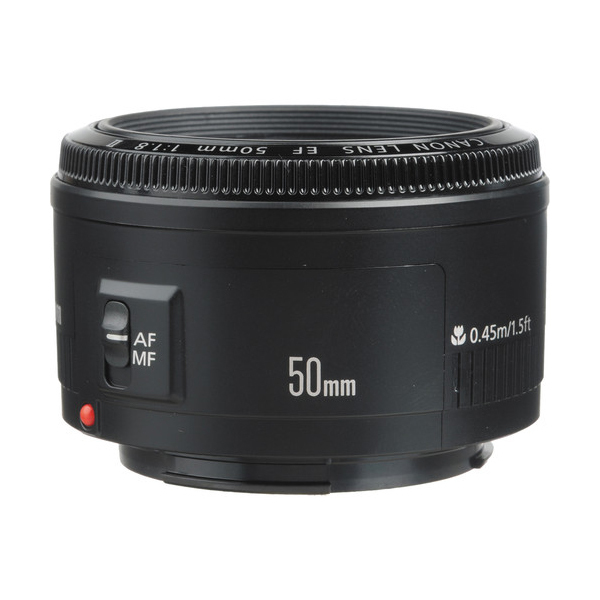 Portable and lightweight, the Canon EF 50mm f/1.8 II Camera lens has excellent Gaussian optics and multi coated glass to produce exceptional results, making it the perfect solution for everyday use. 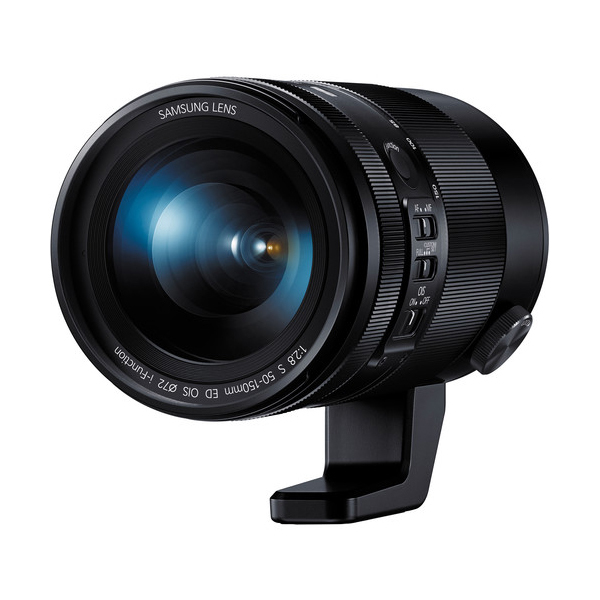 It’s effective in most shooting situations and it has a fast 1.8 maximum aperture for excellent low-light performance. For many years Canon has satisfied the ultra-wide angle needs of APS-C users with the classic EF-S 10-22mm f/3.5-4.5 USM lens. 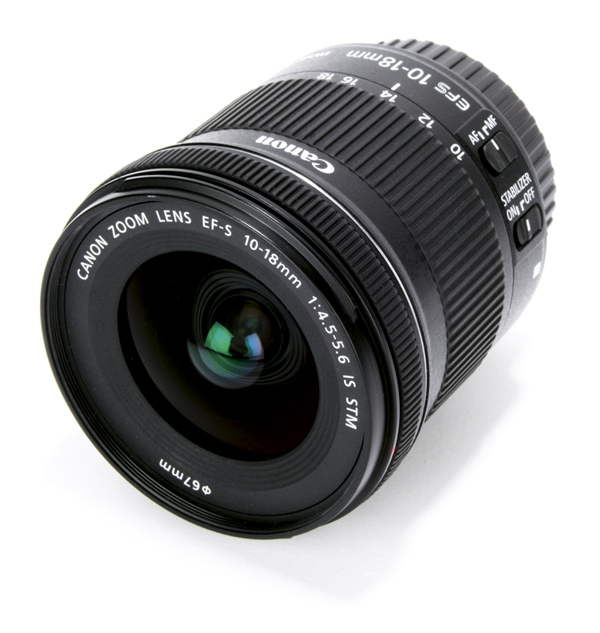 The owners of Canon EF-S 10-18mm f/4.5-5.6 IS STM lenses have a cheaper alternative to the 10-22mm. It’s gathering much attention from photographers who shoot landscape and architecture. Also, STM technology captures the interest of any APS-C format DSLR filmmakers. 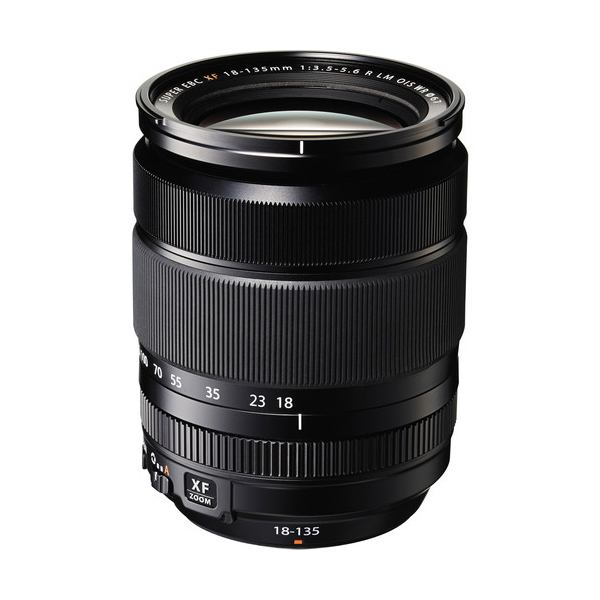 The Fujifilm XF 18-135mm f/3.5-5.6 R LM OIS WR Lens is a wide-angle to telephoto zoom lens made for Fujifilm X-mount mirrorless cameras. it provides a 35mm-equivalent focal length range of 27-206mm. 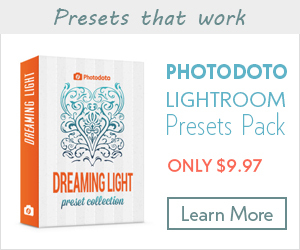 You may use this lens in different lighting conditions. An enhanced optical image stabilization system offsets for up to five effective stops of camera shake to produce sharper images with slower shutter speed. It produces smooth and quiet focusing with a maximum AX speed of just 0.1 seconds. 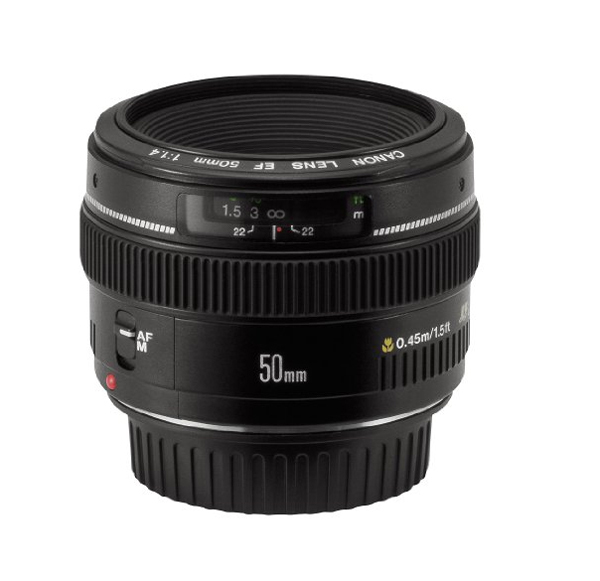 The Samsung 50-150mm f/2.8 S ED OIS Lens features the NX mount and is a premium “S” Series lens. It produces a 35mm-equivalent focal length range of 77-231mm, making it ideal for portraits as well as wildlife and sports photography. The focal range of 18-35mm translates to the field-of-view of a 28.8mm-56mm lens on a full-frame sensor. However, the notable feature here is the speed —it is the world’s first constant-aperture f/1.8 zoom lens. Here we have an optic that provides a unique window of opportunity: each captured moment can be as original as the eye imagines. 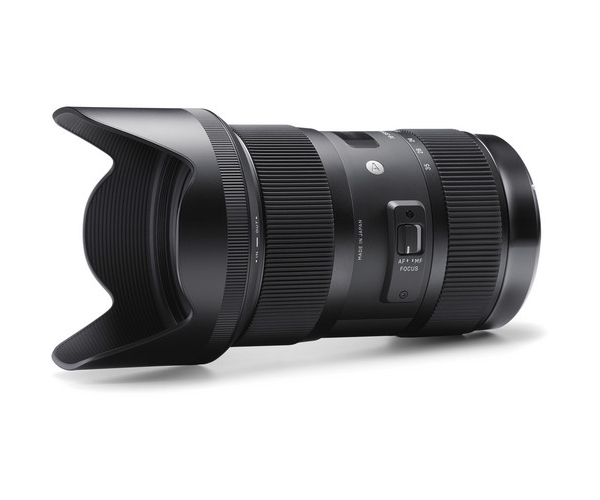 While ordinary lenses with similar focal lengths tend to have a maximum aperture of f/3.5-4.5 and look best when stopped down (f/5.0-6.3), closing down this Sigma one stop brings you to f/2.5; that’s prime-lens speed with zoom-lens flexibility. 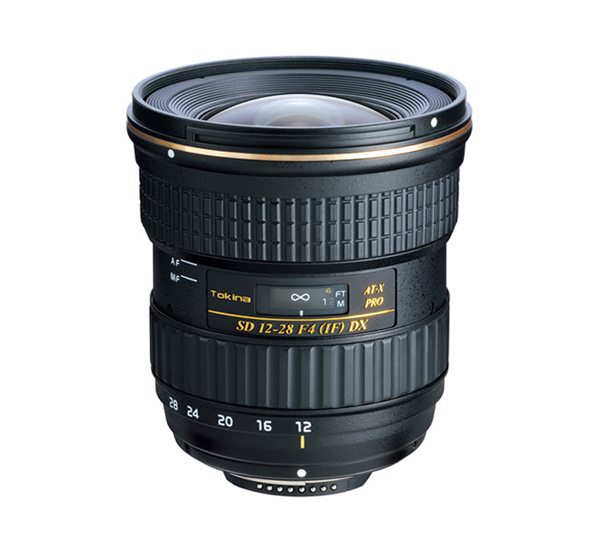 The Tokina AT-X 12-28mm f/4 Pro DX is an ultra- wide zoom lens for APS-C sensor DSLR cameras. It has a constant aperture of f/4, a brand new quieter focusing motor along with a GMR magnetic AF sensor. Moreover, this lens features the unique One-touch Focus Clutch Mechanism to switch between manual and autofocus easily by snapping the focus ring back and forward. This lens is best suitable for street photography. 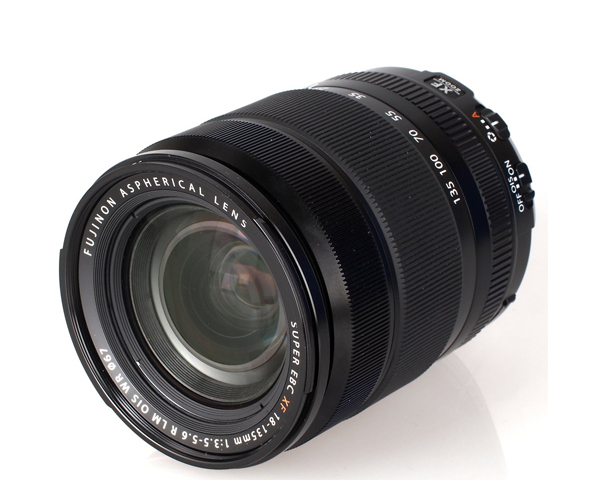 This is a great weather resistant lens from Fujifilm that became available this June. The Fujifilm XF 18-135mm f/3.5-5.6 R LM OIS WR covers a huge range of shooting scenes from wide – angles equivalent 27mm to telephoto 206mm equivalent. It has the world’s most advanced 5.0-stop image stabilization effect and weather resistant structure. Don’t be in a hurry to buy a new lens for your camera. It’s an expensive purchase, and as a rule photographers tend to buy lenses that last long-term. You should research lenses before making a purchase. Make sure that you understand your photography requirements like the type of photos you want to shoot. Once you understand your needs, you’ll be able to find a lens that is a perfect fit. 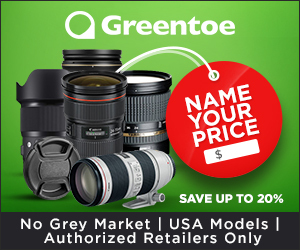 What are your favourite lenses? Please tell us in the comment field below.